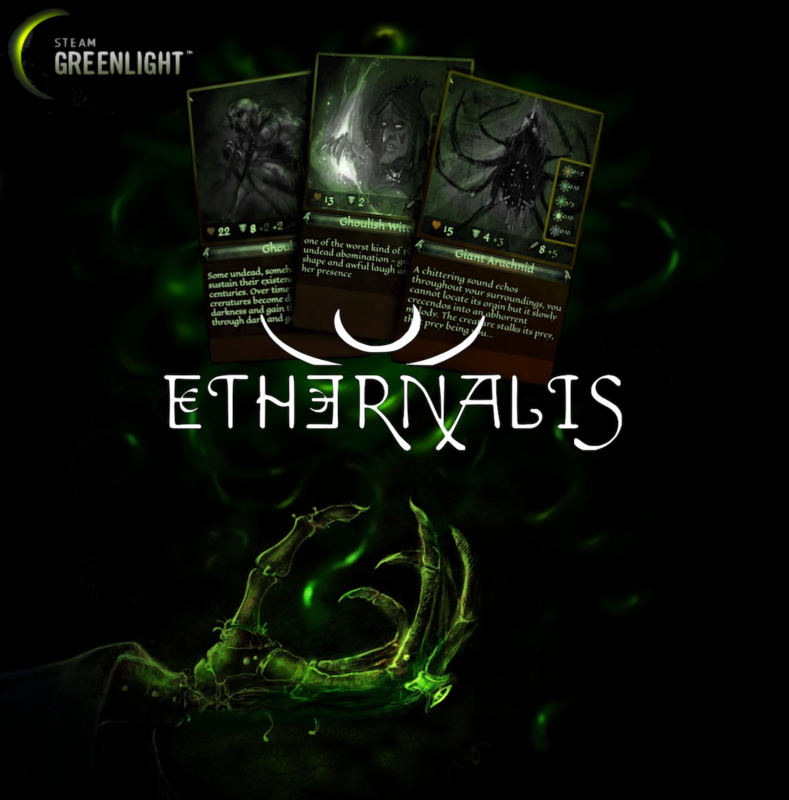 We're back with another, quite significant update to the Ethernalis - Alpha Access - Turn Based, Rogue-like, Dark Fantasy RPG Card Game with MUD-like event system. Thanks for having us! 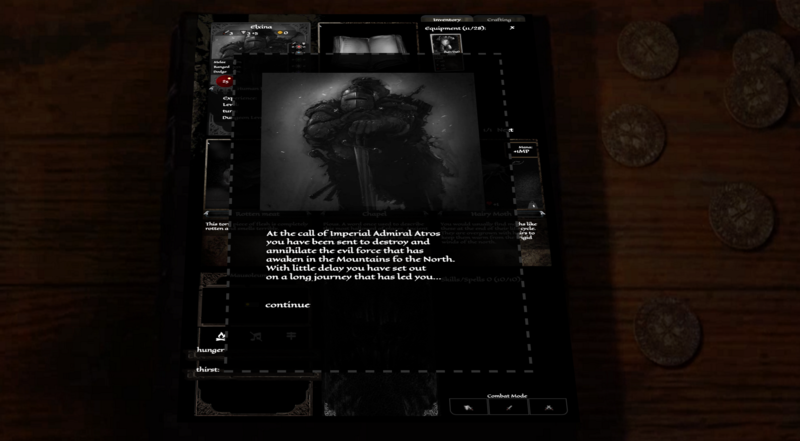 To get you in the right mood for what's about to come I would like to start you off with our brand new Video Trailer, introducing players to the main storyline thread we're building behind the scenes. 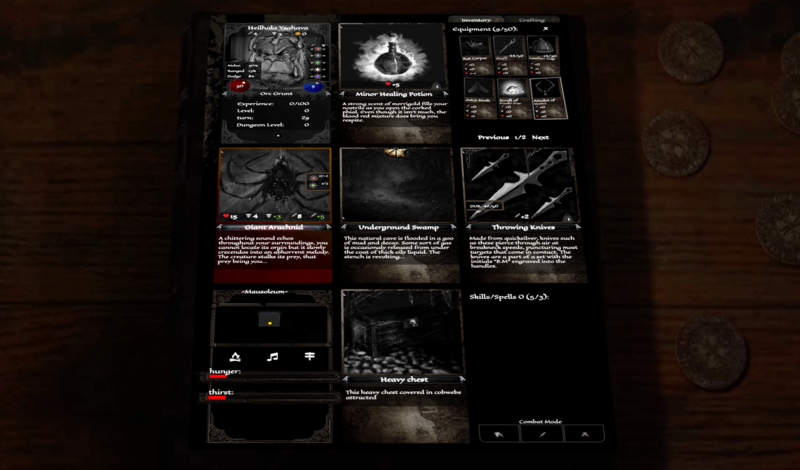 We have also celebrated the biggest UI update yet when we have launched our Desktop PC client (up until now we had Win and OSX mobile ports) - bringing the game a little closer to our cross-platform RPG dream. For Windows users with resolution less than 1300x780 the mobile port is still downloadable via itch.io (marked as low res version). 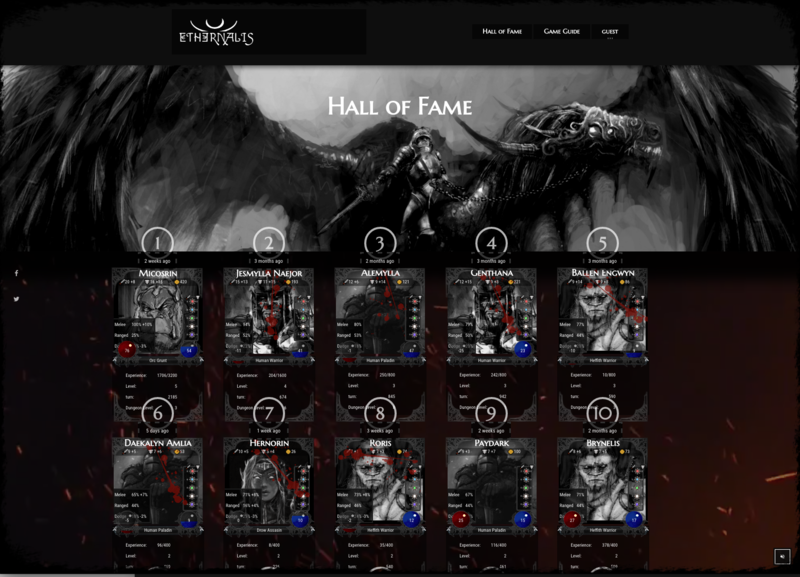 We have added few layout changes to allow Desktop users to get easily access all the necessary information. Both Desktop and Mobile clients maintain the same functionality while offering different user interface.